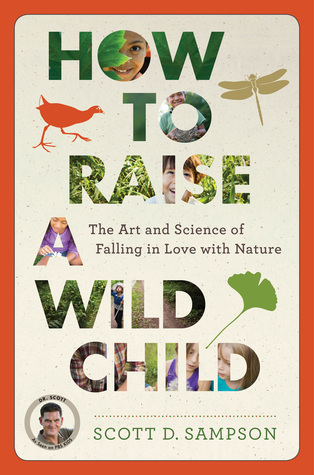 How to Raise a Wild Child: The Art and Science of Falling in Love with Nature by Scott Sampson – In addition to becoming a parent in 2018, I also love nature and write for kids, so the topic of this book was really interesting to me. The science behind what happens to our bodies and minds when we spend time outdoors, and even in wild places, drives home the message of how important it is to help raise a generation that cares for this earth. Although this book strays farther into the realm of “hard” nonfiction than I usually go, I found it readable and interesting. The author does a great job of supporting his arguments and summarizing them with memorable statements. I highly recommend to parents, teachers, and anyone who works with kids. I also loved H is for Hawk by Helen Macdonald and Every Moment Holy by Douglas McKelvey. 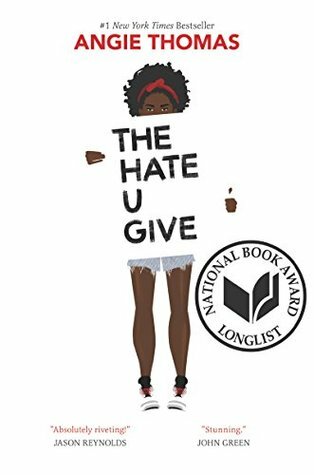 The Hate U Give by Angie Thomas – How long has this been on the bestseller list again? The National Book Award-winning debut is honest, heartwrenching, and real. Narrator Starr Carter is a teenager caught between the two worlds of her mostly-white private high school and her impoverished, gang-ridden hometown. When an old friend is shot and killed by a police officer while Starr looks on, she enters a struggle to fight for truth and justice while attempting to reconcile the actions and reactions she sees in two very different parts of her life. Her voice is captivating and her story is a must-read. I also loved Strange the Dreamer by Laini Taylor. The Shadow Cipher (York #1) by Laura Ruby – This book is the first in a new middle-grade series. National Treasure in an alternate timeline, the twists and turns of a city-wide, decades-old scavenger hunt are suspenseful and entertaining. 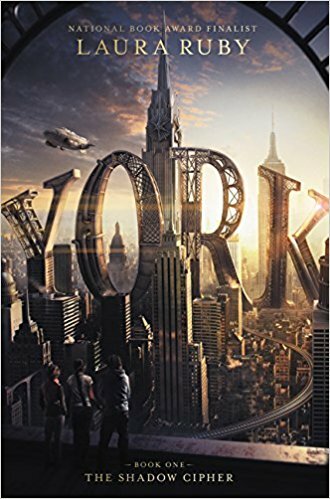 I thoroughly enjoyed the world-building and was continually (and pleasantly) caught off guard by the blending of American and New York City history with the creative changes and additions in this alternate world. You won’t want to put this down! 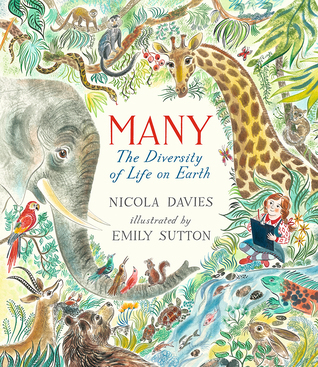 Many: The Diversity of Life on Earth by Nicola Davies – The illustrations alone make this book a stand out, but the message is a clear and important one, as well. The book takes it’s reader through an exploration of Earth’s many inhabitants and their various forms, before gently reminding us that it is our responsibility to preserve this diversity. The book ends on the slightly chilling note that we don’t want our many species to dwindle down to only one – humans. This ending would allow for wonderful follow-up discussions with individual children or classrooms. I also loved Creekfinding: A True Story by Jacqueline Briggs Martin, Joan Procter, Dragon Doctor by Patricia Valdez, and The Wish Tree by Kyo Maclear. What? It’s not the holidays yet? It’s never too early to start shopping for gifts for the writer (or writers, if you’re lucky!) in your life, and I’ve put together this list of gifts writers really want – not just more notebooks, post-it notes, and coffee mugs. 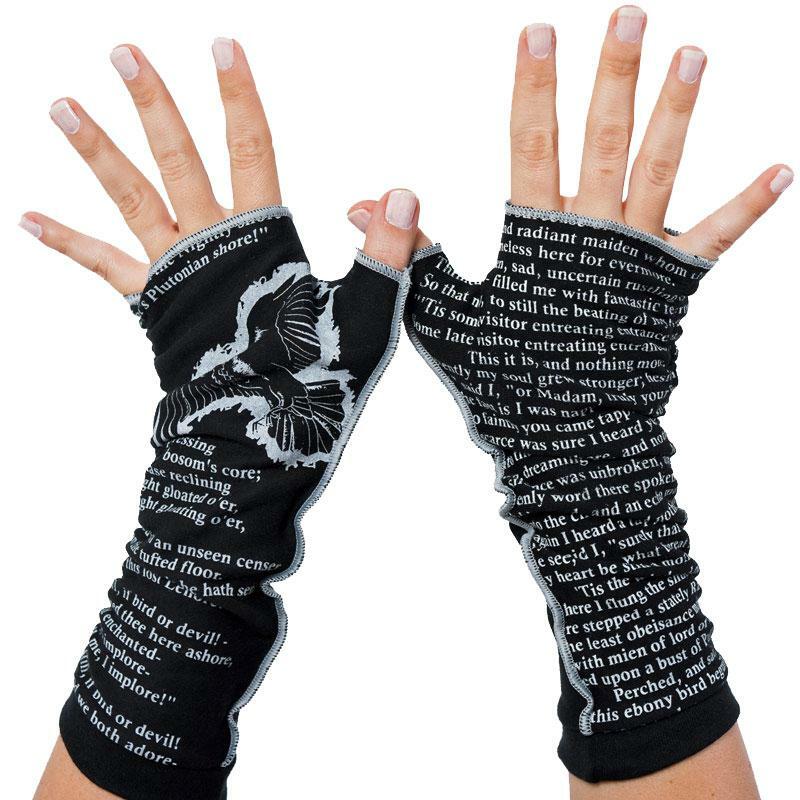 Fingerless writing gloves – I can’t be the only writer out there who gets a nip in the fingers. Writing gloves like these from Storiarts are sure to keep your writer both toasty AND productive. 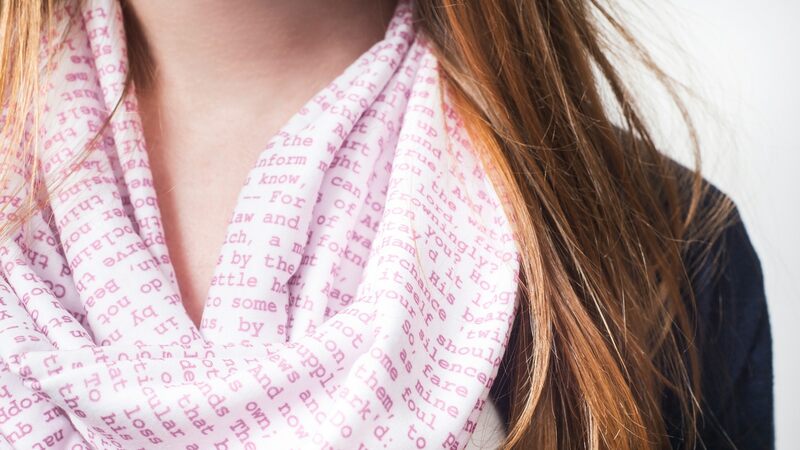 A scarf with their manuscript on it – Imagine how your writer will feel knowing that the product of their own blood, sweat, and tears is helping to keep their neck warm. If you need some help in the imagination department, they’ll feel pretty awesome. Anything from Out of Print – This company puts your writer’s favorite classic book titles on everything from shirts to earrings to pencil cases, plus they have library-themes products, too! Local coffee, or better yet, a gift card to a local coffee shop. 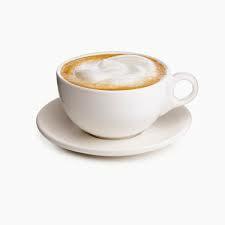 Most writers I know love to work in a coffee shop environment, but let’s be honest, how many of us have the $$ to buy coffee all the time? Even when I do go, I’m usually getting a regular coffee. When I have a gift card, it’s specialty drink time. Does that make me more productive? Maybe. No one can prove it doesn’t. A subscription to their favorite writerly magazine. 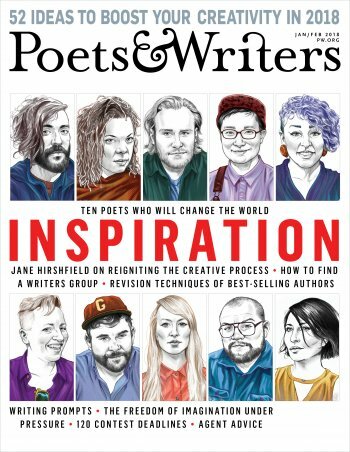 Are they a Poets & Writers kind of guy, or a Writer’s Digest type of gal? As a children’s writer, I love getting The Horn Book Magazine, which, while technically not a writing publication, is a great way to keep up with what’s being published and form a great reading list. On that note, maybe your writer could use some new software to help speed along their process. Have they expressed interest in Scrivener, but hesitated to shell out the cash? Have they ever lost words on the web version of Write or Die? Gift them the desktop version. Gift cards to the local bookstore of Barnes & Noble will always be welcomed. Can you think of anything to add to the list? What is your opinion on cursing in books? 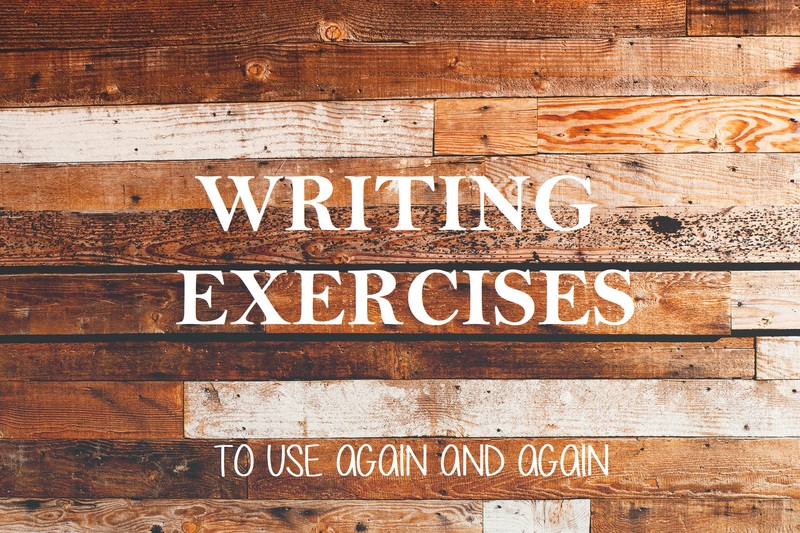 Do you use it in your own writing? In today’s video, I share my thoughts on this interesting subject. Guess That Color: This is is a fun, easy exercise to do with a group of student or writers. Go to the website randomcolour.com. The page will fill with a color, and your group designates an amount of time – 5, 10, or 15 minutes. Everyone spend this time writing, and when the time is up, take turns reading the exercises out loud. The goal is for everyone listening to try to guess what color you were given. Children’s writer Gail Carson Levine is well known for sharing writing advice and prompts on her blog, and in books like Writer to Writer: From Think to Ink. One prompt from this book is to take the nursery rhyme “Little Miss Muffet” and “tell the story from the spider’s point of view. Give it spidery thoughts, whatever they are. Make up the workings of a spider’s mind.” You could do the same with many other nursery rhymes! For the essay writer, one of my favorite prompts is to “Tell your life story in three incidents involving hair,” taken from Janet Burroway’s Imaginative Writing. I hope you use these prompts to create some beautiful words. Happy Writing! I have heard of a species of writer that keeps only one idea in mind at a time. They live and breathe this one idea, allowing it to consume their minds and all of their spare time. But what does this writer do when the idea is finished? When the manuscript is done? When they need a break, or it is time to move on? I suppose they must be stuck waiting for the next all-consuming idea to come along. This concept is terrifying to me. If I were this type of writer, I’d be petrified that the idea I have run away with isn’t any good, and I’ll have wasted this burning energy and precious time. So what do you do if you are another type of writer, who likes to have a few things going at once to refresh the brain, or to jump into once the draft of another project is complete? I suppose you keep lists of ideas. I’d love to hear how other writers keep track of book or story ideas, so be sure to let me know any tips and tricks that are different from my simple list. Back page of a notebook – If an idea strikes while pen is in hand, I jot it down on the last page in my notebook. That way any ideas are together in one place and easy to find. Pocket folder – I keep loose notes, printed pages, or research for current stories in a simple two-pocket folder. 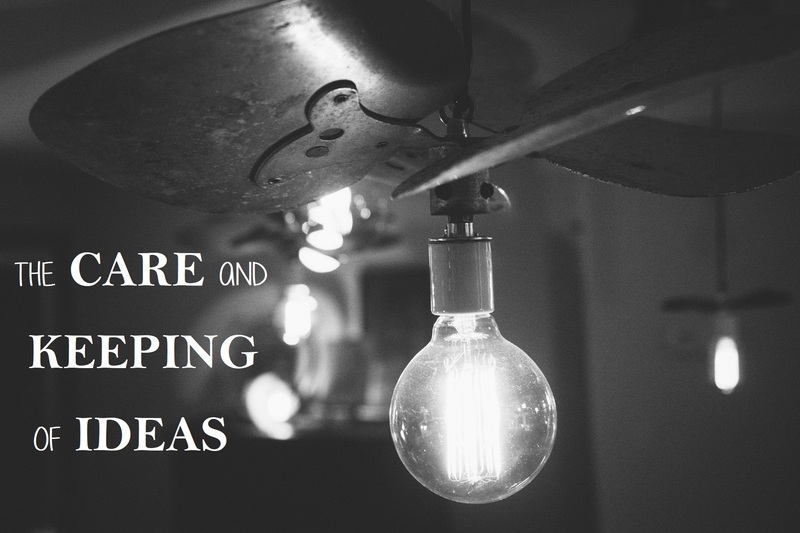 Word document – I keep an idea file in Google Drive, where I paste prompts, quotes, or links to articles that spark an idea. I try to write a few sentences about what the idea was… if I don’t I often can’t remember why I saved a certain thing. In addition to this, I almost always have multiple projects going at once. Usually one of them takes precedence, and I spend the majority of my time and effort on that, but sometimes if I am stuck it helps to take a break and work on something else. The nice part about this system is that when I finish the main project, I don’t have to face the daunting task of starting something new from scratch. Instead, I can dabble in the projects that are already started until I figure out which one is going to take over. I’d love to hear your solutions for the idea storing process!